Dane Bowers has been Judging for Open Mic UK for over a 10 year period. Dane started out with the R&B boyband, Another Level, and went on to collaborate with True Steppers and Victoria Beckham. Another Level member Dane Bowers anchored the R&B quartet Another Level. The band had seven Top Ten singles in two years in the UK, including the Number 1 smash hit “Freak Me”, and a platinum-selling, self-titled debut album. After the group split, Another Level member Dane Bowers wrote and fronted two UK Top Ten hits for the UK Garage act Truesteppers including “Buggin'” and “Out Of Your Mind”. The latter featured the first solo outing of The Spice Girls, Victoria Beckham. “Out Of Your Mind” reached Number 2, but was beaten to the Number 1 spot in a highly publicised “chart battle” by Spiller featuring Sophie Ellis-Bextor with “Groovejet (If This Aint Love)”. Another Level member Dane Bowers subsequently went on to focus on behind-the-scenes work, writing and producing, including a collaboration for Victoria Beckham’s debut solo album, in the autumn of that year. Another Level member Dane Bowers has also ventured into presenting, co-hosting Popstars: The Rivals “Extra” show with the former Pop Idol contestant, Hayley Evetts. 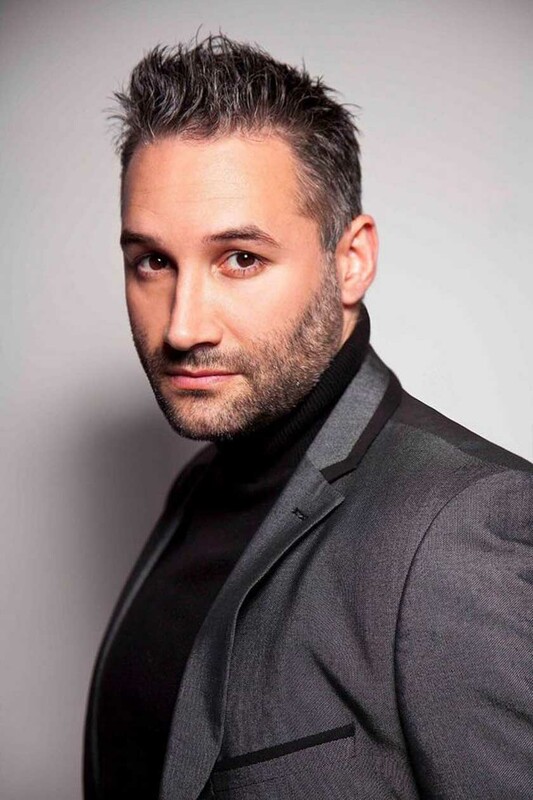 More recently Another Level member Dane Bowers has concentrated on producing and writing but also had time to appear on MTV’s Totally Boy Band, in which five boy band members from past groups were modelled into a new singing act. The group featured him alongside Lee Latchford Evans of Steps, Jimmy Constable of 911, New Kids on the Block’s Danny Wood and S Club’s Bradley McIntosh. The Open Mic UK music competition has music industry judges attend every stage from auditions to the National Final. We have judges from Radio 1, Kerrang!, BBC Introducing, regional press and record labels.